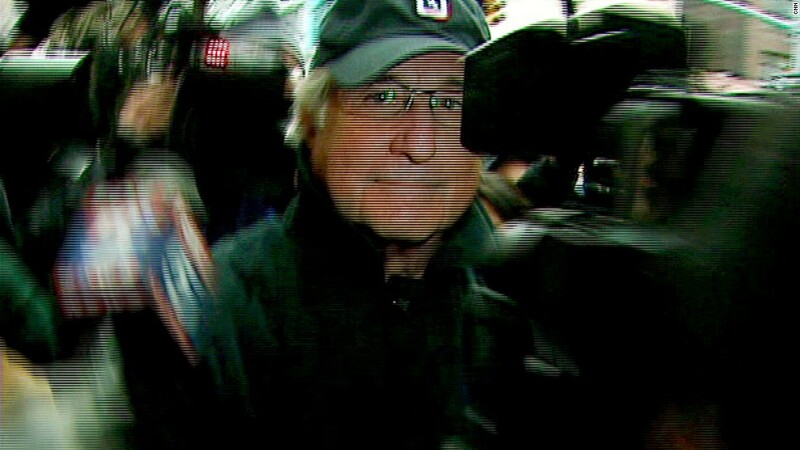 Another $2.5 billion is being returned to victims of Ponzi schemer Bernard Madoff. Victims of Bernard Madoff's Ponzi scheme will receive another $2.5 billion of their stolen funds, a court-appointed trustee said Thursday. Irving Picard, the trustee in charge of recovering assets lost to the biggest Ponzi scheme in history, said that he mailed the checks Wednesday to 1,230 investors who were burned by Madoff. The payments range from $1,784 to as much as $526.8 million, with the average payment being $2 million, according to Picard's office. This is in addition to nearly $1.15 billion worth of payments that have already been sent out, bringing the total funds that have been recovered and distributed to victims up to more than $3.6 billion. As a result of the latest payments, claims for another 182 victims have been fully satisfied, meaning that a total of 1,074 investor accounts have been fully reimbursed, according to the trustee's office. But the remaining 1,048 investors are still waiting to receive all of their stolen funds. About $17.3 billion was lost to Madoff's long-running pyramid-style scheme, which came crashing down with his arrest on Dec. 11, 2008 in Manhattan, where his firm was headquartered and where he lived with his wife Ruth in a $7 million penthouse. Madoff pleaded guilty three months later to fraud and other charges in New York federal district court and is currently serving a 150-year sentence at a prison in North Carolina. The trustee said that his office has recovered about $9.15 billion so far.